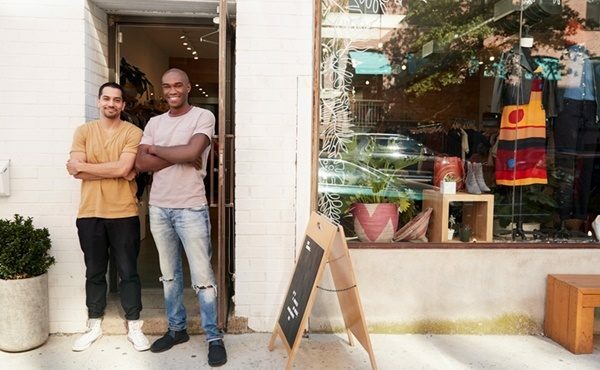 Bricks-and-mortar retailers might have an upper hand when it comes to personalised customer experiences and seamless checkouts if they get their in-store strategy right. Online shopping remains an attractive channel for many, but initial fears that online retailers would edge out bricks-and-mortar stores are proving unfounded. Data from Salesforce suggests that people of all ages still enjoy buying in-store, regardless of how convenient online shopping can be. Now, retailers are competing more effectively by revolutionising their in-store experience, giving shoppers increased personalisation, providing sensory experiences that aren’t available online, and optimising the experience so it feels just as seamless as online shopping.